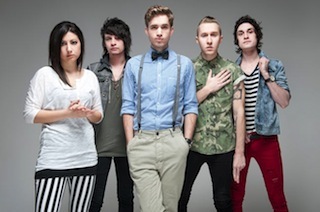 Due to overwhelming demand, The Summer Set have added more dates to their upcoming "Legendary Unplugged" acoustic tour. The updated tour routing can be found below. Tickets for the new dates will go on sale this Friday (January 17th).